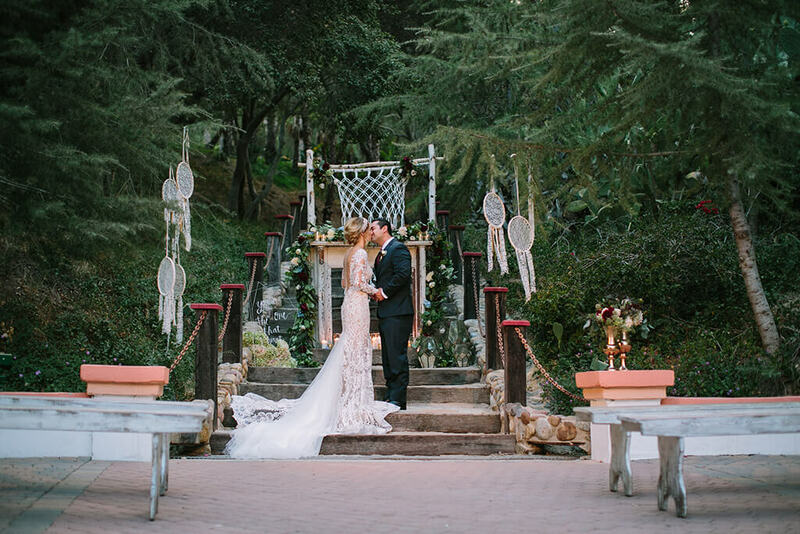 La Terraza is a large open space surrounded by California Oak and native cactus, allowing the imagination some romantic, practical and unexpected options. 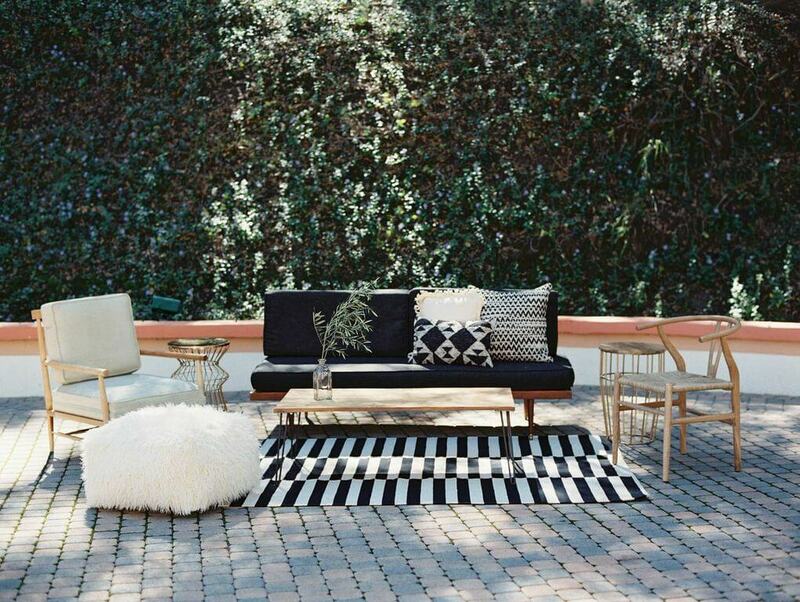 A great designer first needs to find the perfect environment to begin building a vision. 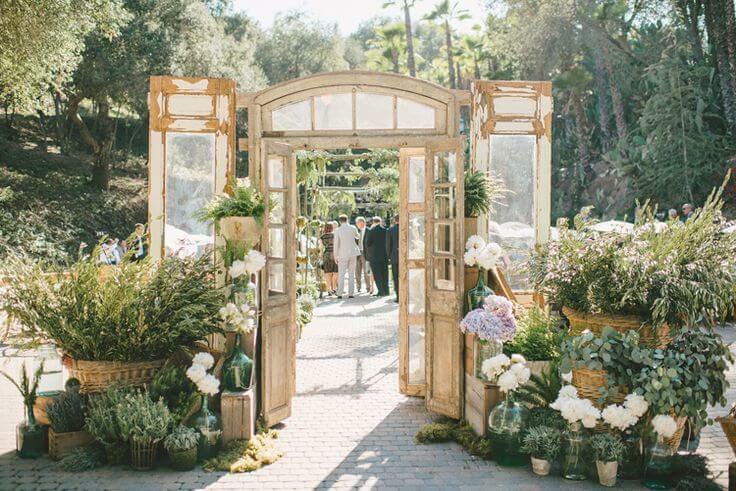 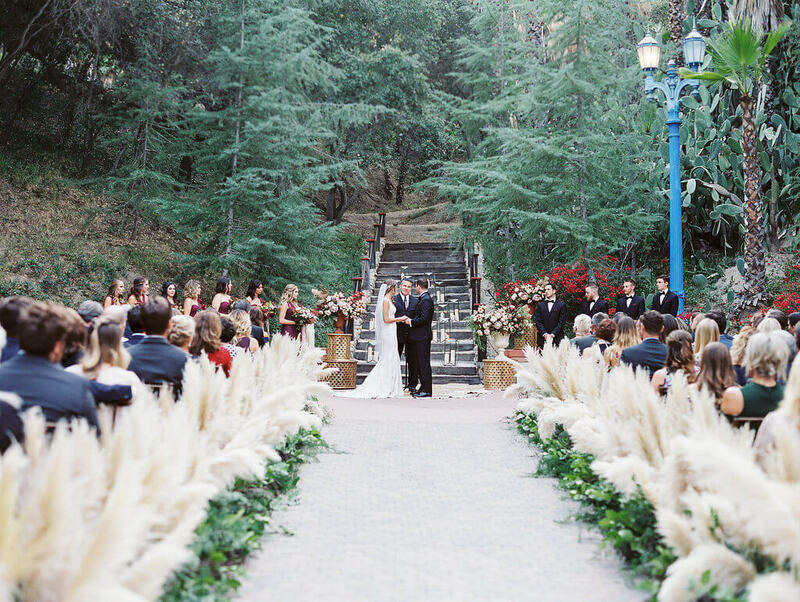 Many want their event to be unique, memorable and entertaining, but it can be a challenge to find the perfect backdrop for the festivities. 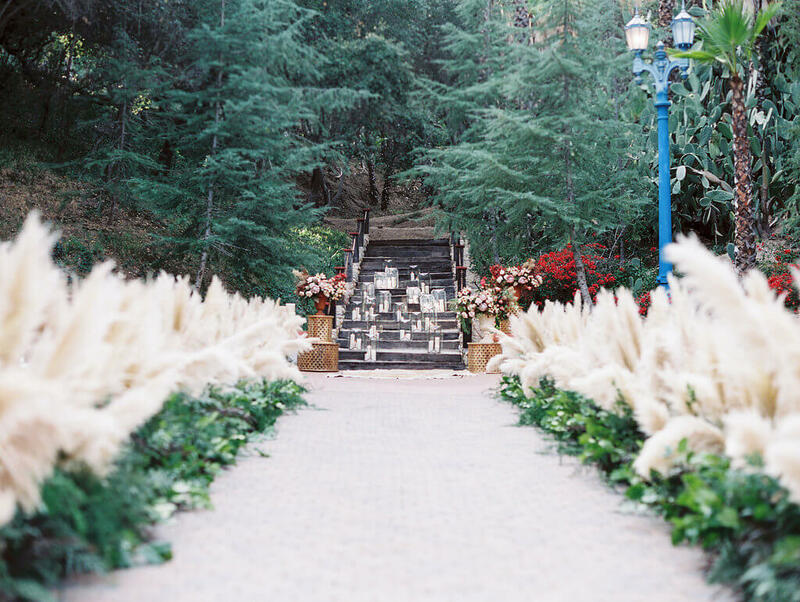 When the client first sees the cobblestone driveways, the whitewashed stucco, the antique lighting and the grand wooden staircase, they know this is a dream location. 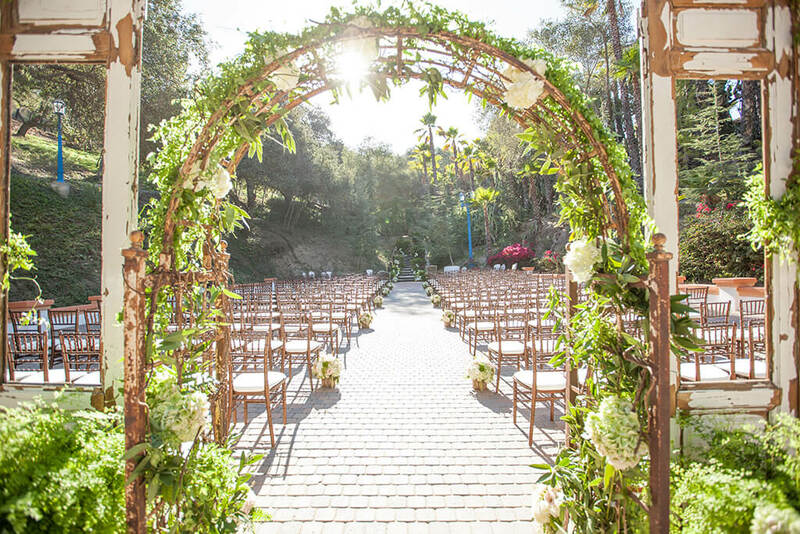 Large enough to hold a concert, gala fundraiser, dining under the stars, corporate retreat, or whatever your activity, theme or desire, you can trust our talented associates to provide gracious and attentive care while attuned to your unique event requirements. 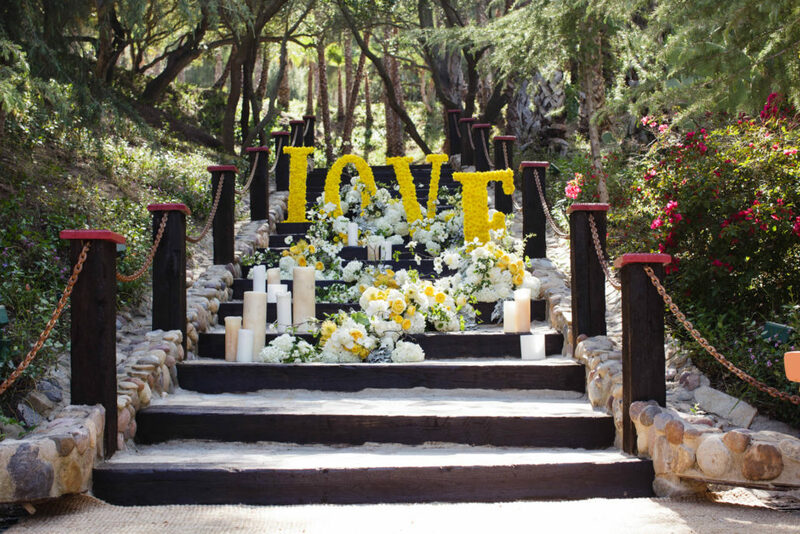 We look forward to helping you plan an event destined to become a treasured memory. 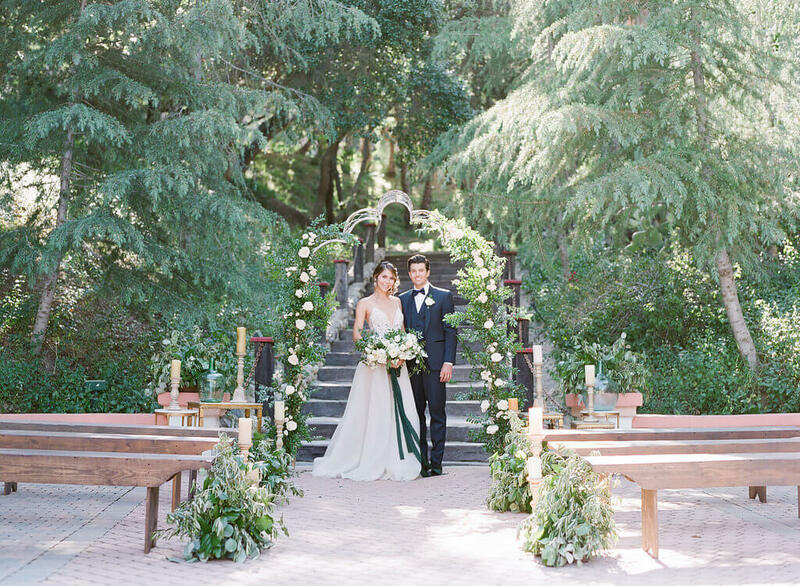 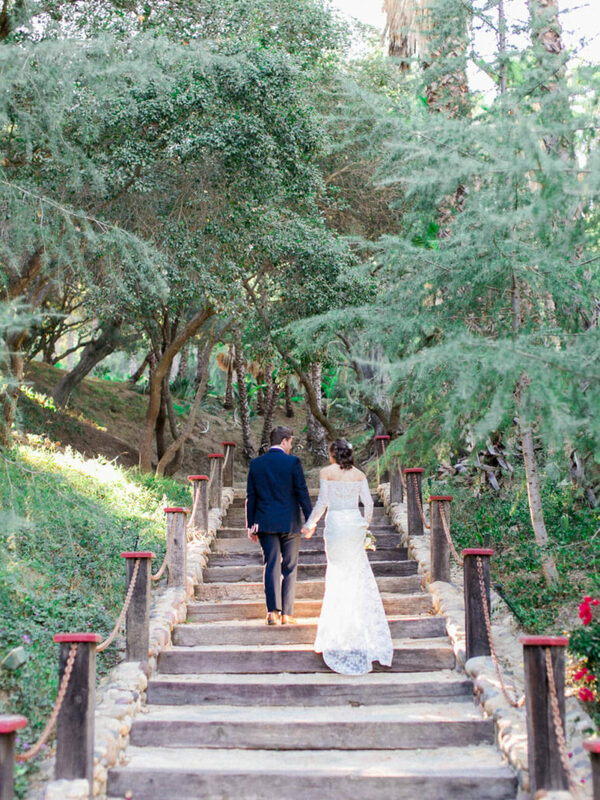 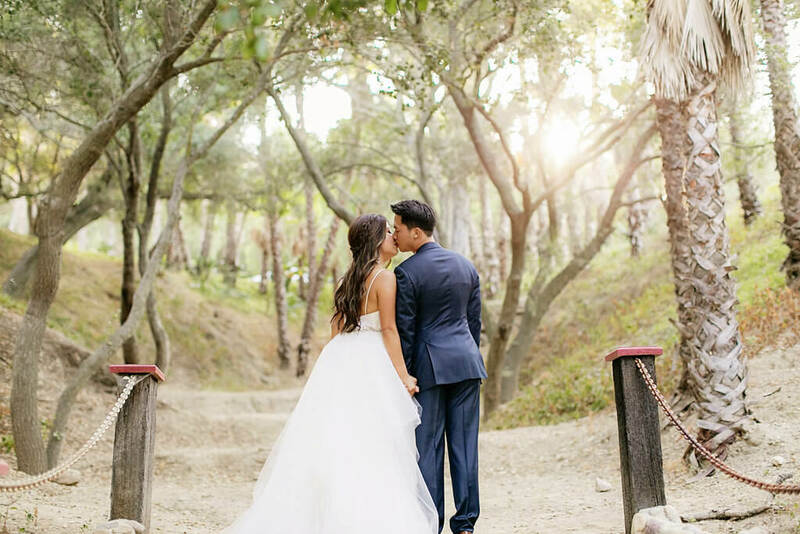 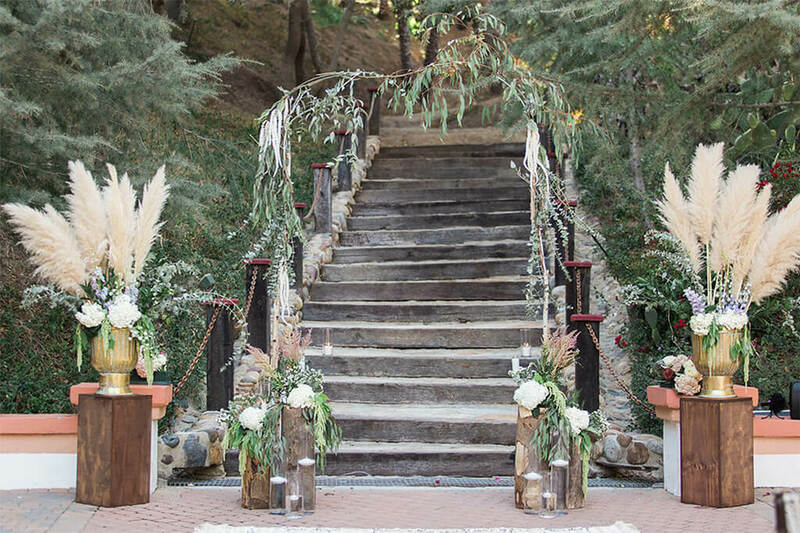 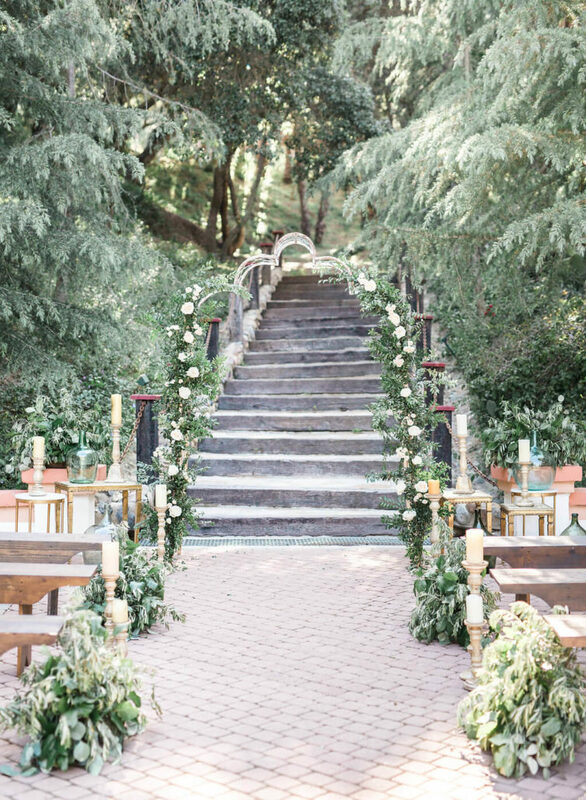 Can you imagine exchanging your vows on this wooden staircase? 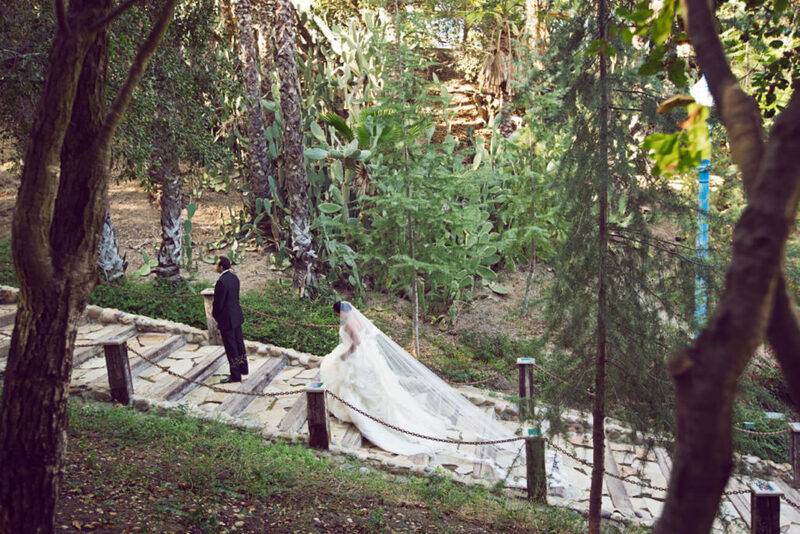 Rancho Las Lomas is Southern California’s most spectacular private resorts and zoological garden. 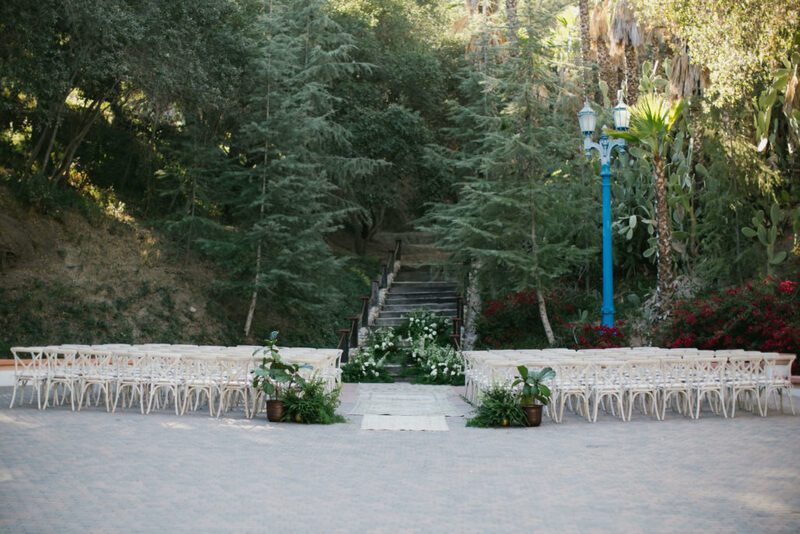 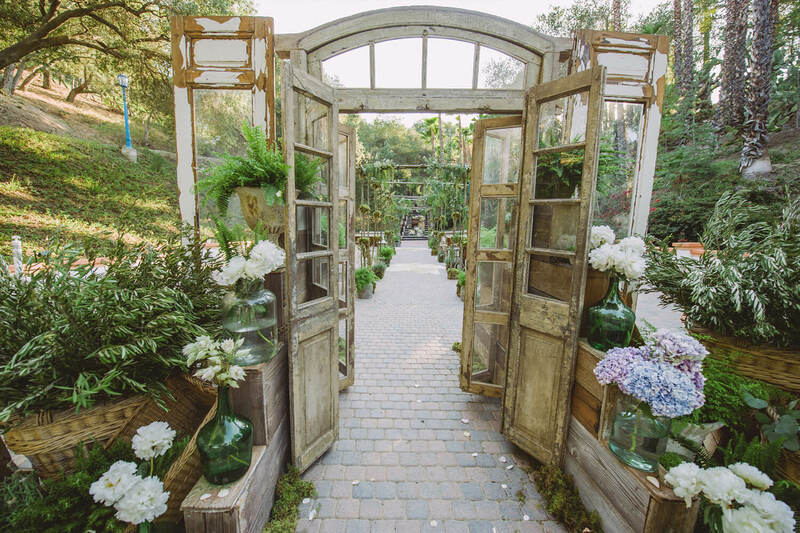 Hidden away in the foothills, this lovely special event location is used for weddings, film and photo shoots, and unique corporate and commercial events.